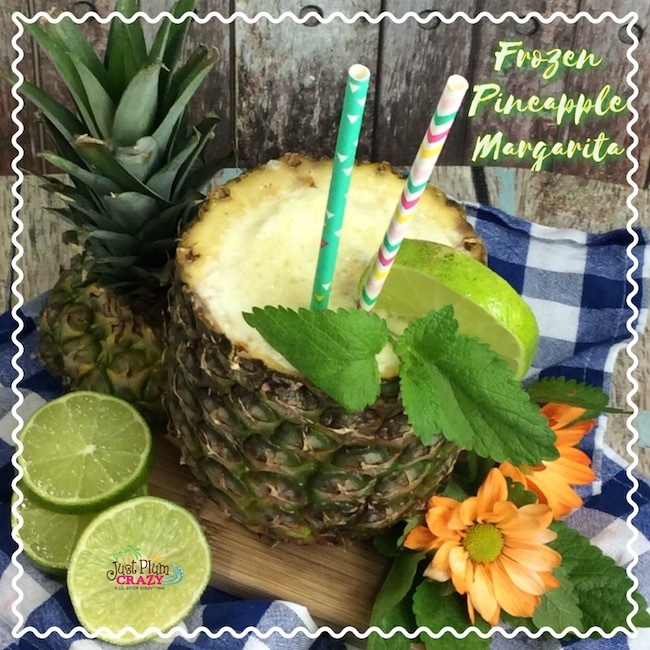 Frozen Pineapple Margarita Recipe | Be Plum Crazy! 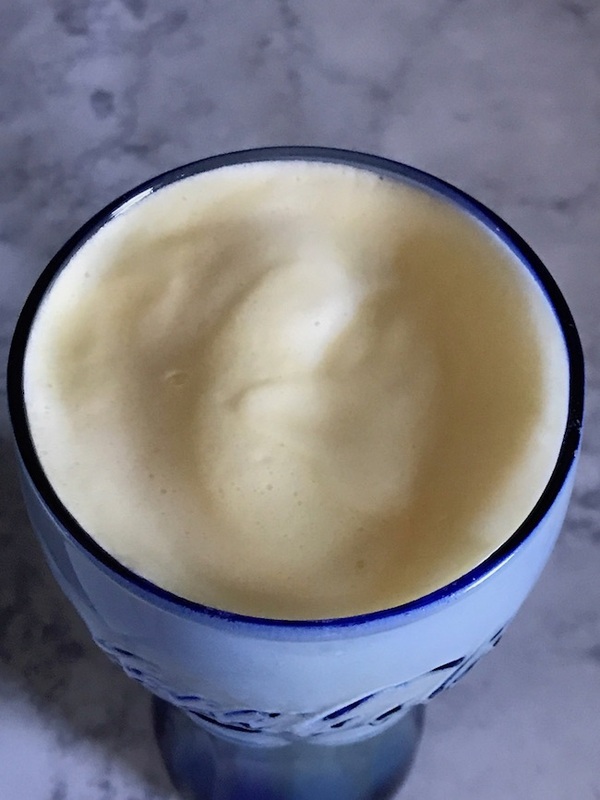 The Frozen Pineapple Margarita Recipe is brought to you by Just Plum Crazy. I am a huge fan of frozen drinks and order one every time we go out. However, they can be really expensive. What’s better than having a frozen pineapple margarita while you are sitting by the pool on a hot summer day when it’s 100°? Being able to make your own of course! 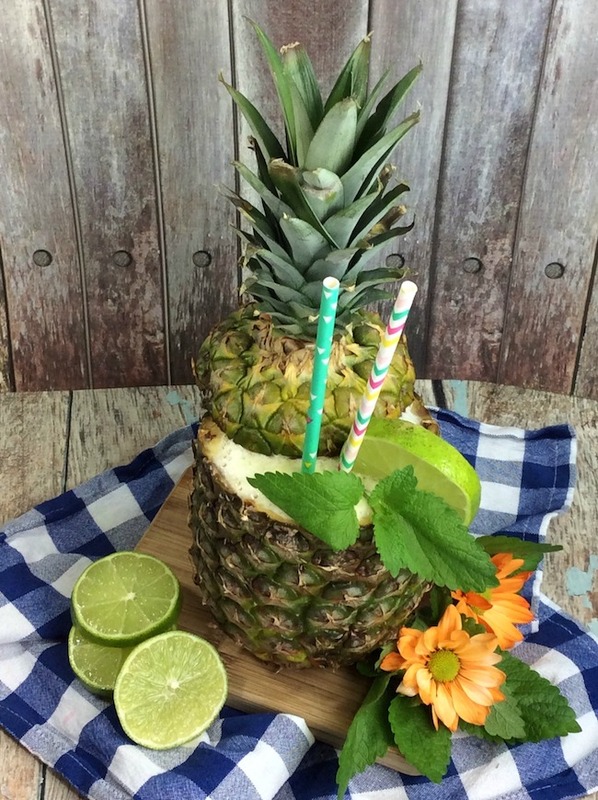 In honor of Cinco de Mayo, we are sharing a Frozen Pineapple Margarita Recipe. 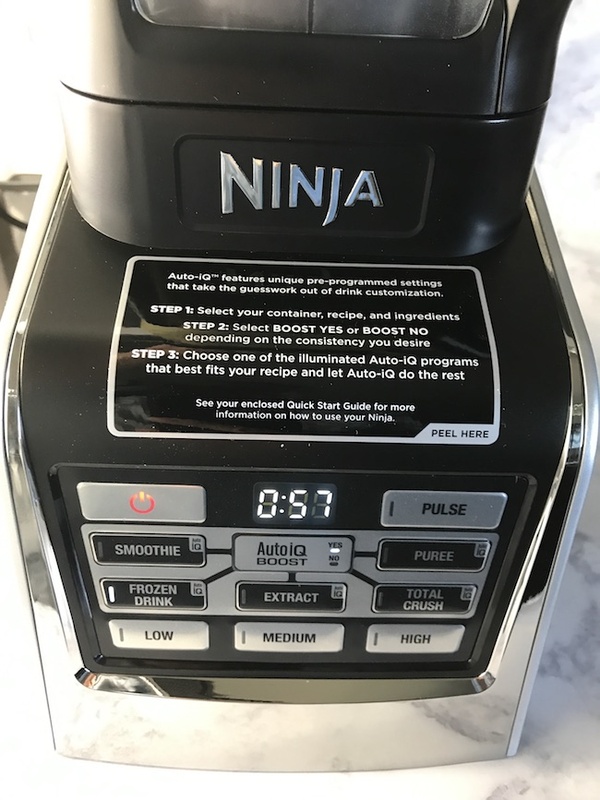 This can be made in a regular blender but it’s so much better when it’s made in a Nutri Ninja® | Ninja® Blender DUO™ with Auto-iQ® Technology. Then and only then is it a truly frozen Pineapple Margarita recipe. Makes enough for two small pineapples! Using the corer, core out your pineapple and set aside to cut. 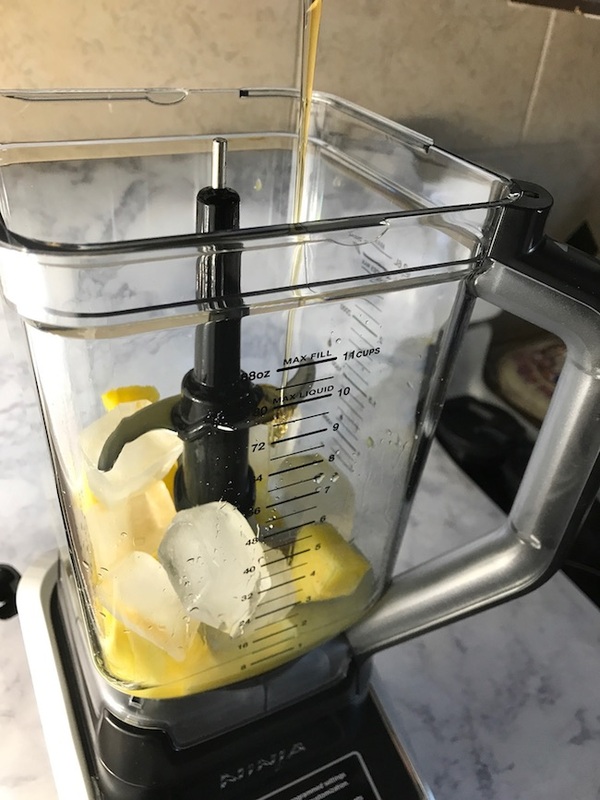 Once both pineapples have been cored, chop the pineapple and place into a blender. Add Orange juice, Honey, Lime zest and juice, Tequila, Triple Sec and ice. 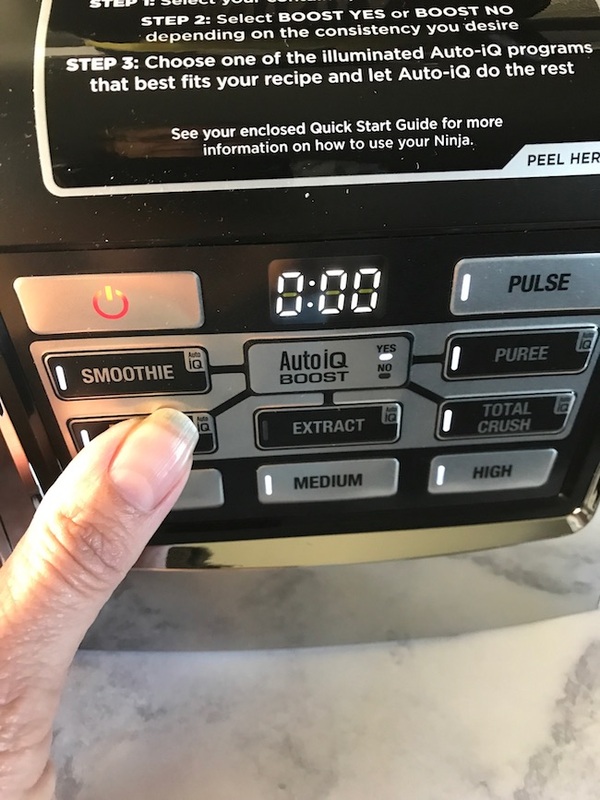 If you are using Nutri Ninja Blender Duo, press the on button, make sure the Auto iQ says yes, and the frozen drink button. Blend until smooth. 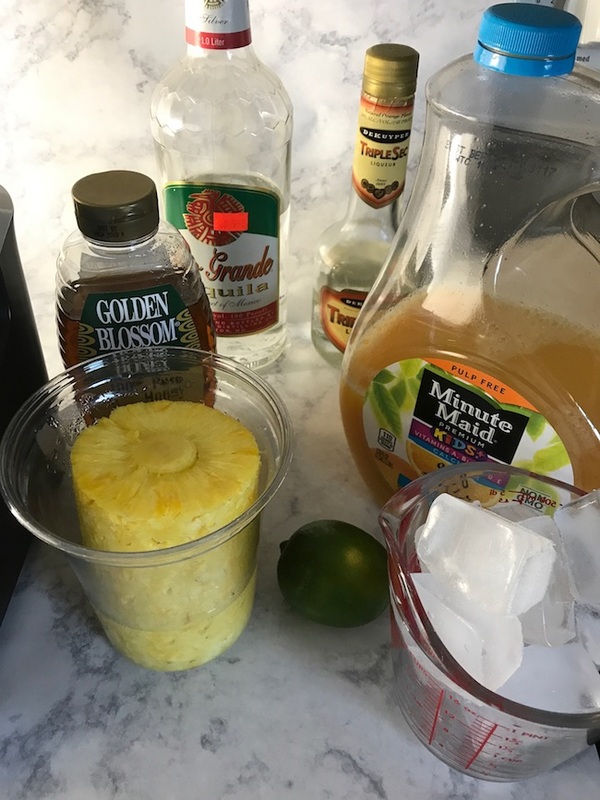 Pour into a glass or the pineapples when finished. 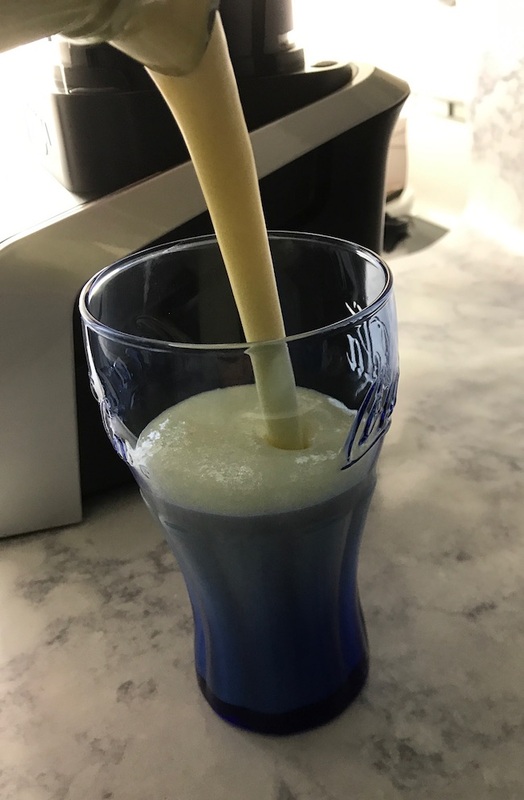 You can see how “frothy” it is. Not sure if that’s even a word, but that’s how I describe it. Top with mint and limes. 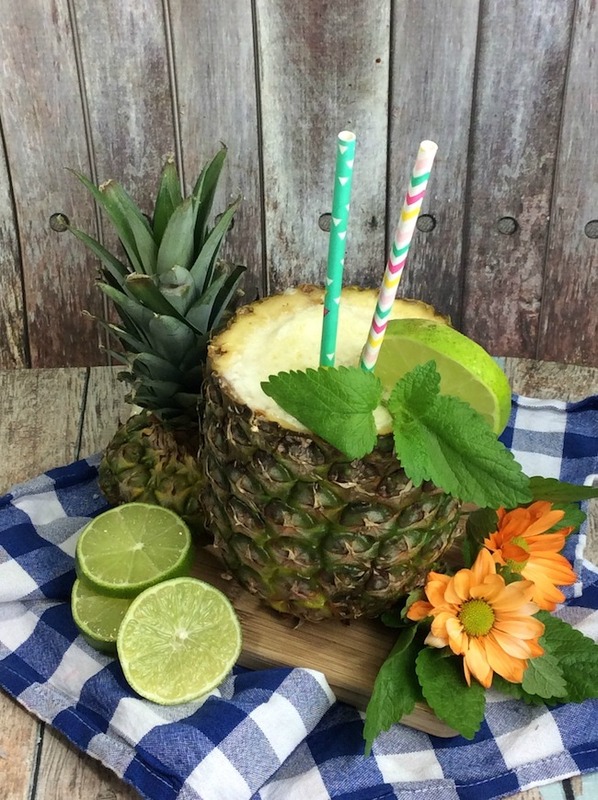 Pour into the pineapples or margarita glasses. Don’t forget to pin it for later and follow us on Pinterest. How do you celebrate Cinco de Mayo?